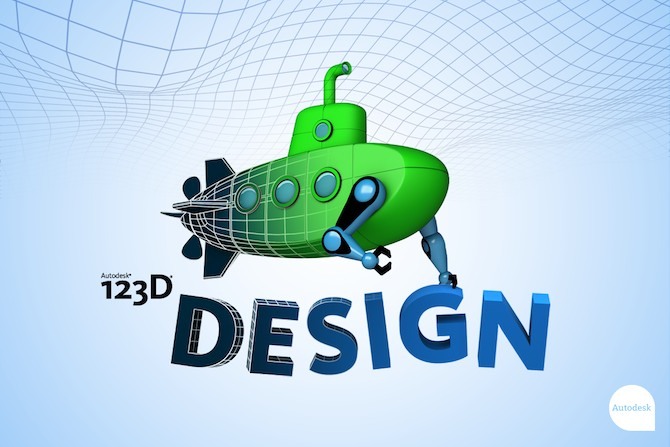 Autodesk 123D Design is a powerful CAD 3D modelling and drawing tool similar to Autodesk Inventor. This free download is a standalone offline installer of Autodesk 123D for Windows 32bit and 64bit. When you need a free CAD drawing, Modelling and designing tool, you must give a try to 123D Design from Autodesk with ready made blocks and objects. As Autodesk is working in the collaboration with TechShop, 3D Systems and Ponoko to create physical objects from the designs using 3d printing. 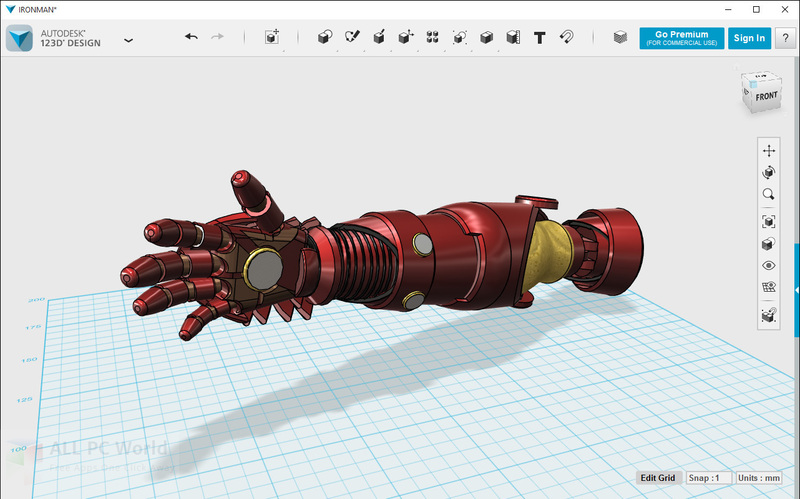 Many smart tools are present that allows creating makeable and precise objects. It also supports opening, editing and saving meshes in STL and OBJ formats along with a lot of other operations for meshes and solids. A user-friendly interface is there to help the users to easily operate this tool. You can import SVG (Scalable Vector Graphics) and use them in extrusions and sketches. Drop Selected objects at one key press, implicit grouping, 3D Printing, Library with unlimited models increases the production level of this application. A wide range of other features and tools is there to make your experience much better. Click the below link to download standalone installer of Autodesk 123D Design for Windows x86 and x64 architecture. It is compatible with all the latest versions of Windows.